Native Americans represent pre-colonial America. When settlers first entered the New World and built towns and cities throughout the land, indigenous cultures were pushed out of the areas they had known for hundreds of years. They never regained the status they once held in pre-European America, with many now relegated to living in run-down reservations in the Central or Southwestern United States. Still, the culture and traditions of the Native American populations continues to play and important role in America. David Spiwak is a Class 3 Firearms Dealer who has been selling quality machine guns and other firearms and accessories in Central Pennsylvania since 1979. 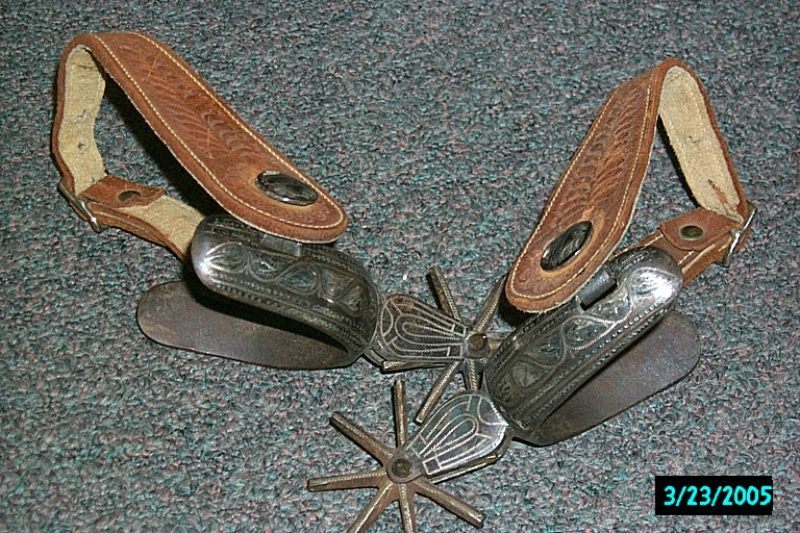 We also buy and sell antiques and American Indian artifacts for the gun enthusiast who is also intrigued by American History. The availability of artifacts shown on-site cannot be guaranteed, as we are in the business of buying and selling on a daily basis. 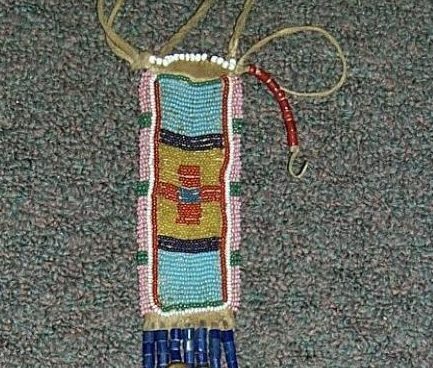 Some of our more popular Indian artifacts might include belt pouches, beaded clothing, tools, and utensils. It is important for those who think they can make a business out of selling Indian artifacts to know it is illegal to take artifacts from Indian or federal land. Come back often to see what David Spiwak has in our Native American artifact collection this month.